Ukrainian MPs have ratified the Paris Agreement on Climate Change today, July 14. 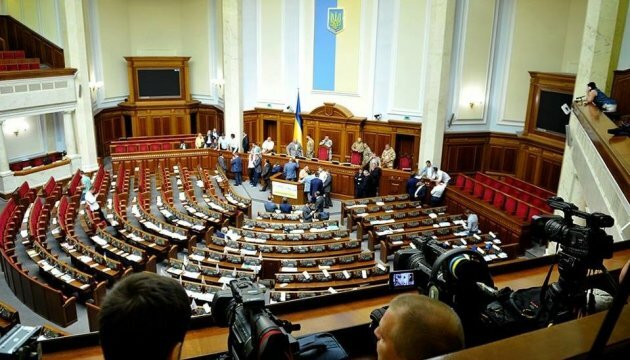 A total of 279 MPs voted for this decision, an Ukrinform correspondent reports. 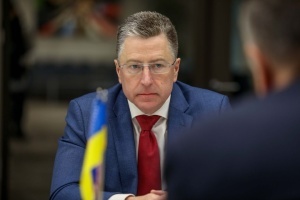 Ukraine's Permanent Representative to the United Nations (UN) Volodymyr Yelchenko on behalf of Ukraine signed the Paris Agreement on Climate Change at the UN Headquarters in New York on April 22, 2016. Ukraine ratified the Framework Convention on Climate Change back in 1997. The Convention is a framework document that includes mainly general principles and intentions, while the actions on reducing greenhouse gas emissions are not foreseen by it. That’s why the Kyoto Protocol was signed to establish quantitative commitments to reduce greenhouse gas emissions, but only for a small number of Parties to the Convention. The Paris Agreement will replace the Kyoto Protocol, and will provide that each Party to the Convention will take steps to fight against climate change in line with their capabilities in the light of different national circumstances. The agreement will enter into force 30 days after at least 55 countries, accounting for at least 55% of global greenhouse gas emissions, deposit their instruments of ratification or acceptance with the Secretary-General. At present 19 Parties to the Convention, accounting for at least 0.18% of global greenhouse gas emissions, have already ratified the Agreement. It is known that France and Hungary have already completed the procedure of ratification, while other EU member states are actively working in the same direction in order to bring the Agreement into force as soon as possible.